Come Celebrate the Chinese New Year with us, The Year of the Pig!!! Huge selection of antique Chinese furniture, side tables, chairs, wardrobe cabinets, ceramics, bronzes, scrolls, wood carvings and much more! 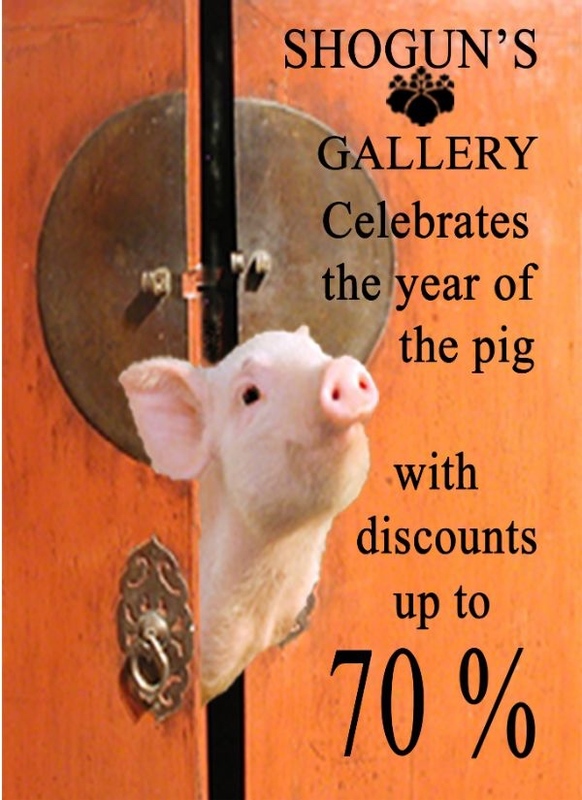 Year of the Pig Wharehouse Sale!